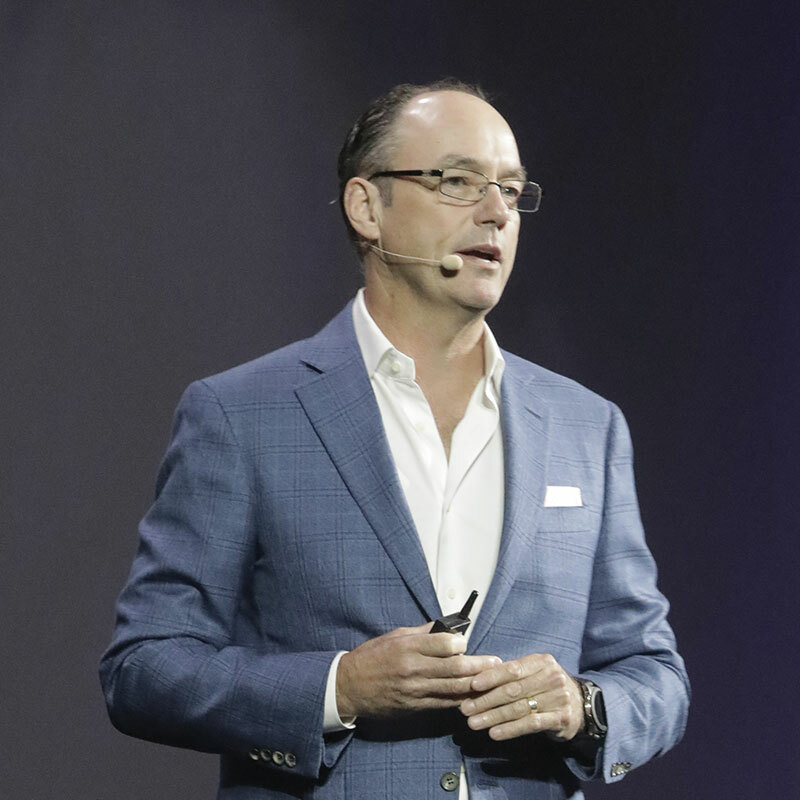 Samsung’s North America CEO Tim Baxter underlined his company’s growing status as a major 5G player in the region during yesterday’s morning keynote. 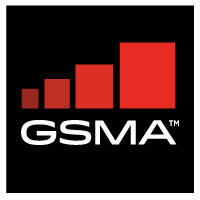 The company failed to threaten the big three network vendors during 3G and 4G buildouts, but has scored deals with AT&T, Sprint and Verizon in the move to 5G. Baxter said it’s not just networks where Samsung will battle it out. “We’re well positioned – we have the semiconductors, of course we have the devices and we have the network equipment,” he stated. Baxter also stressed the company’s ambition to “connect everything”, thanks in part to its IoT-based SmartThings offering. “We’ve one app, one cloud and a new user interface – voice,” he noted, referencing Samsung’s voice assistant Bixby.